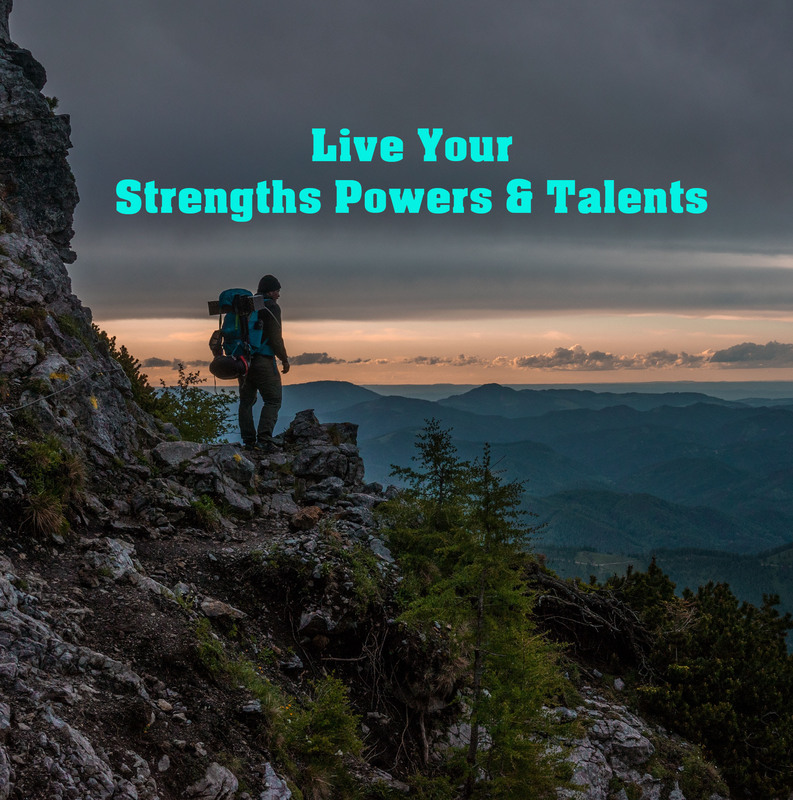 Want to discover & LIVE your Strengths Powers Talents? Every single human born was born with unique strengths, powers and talents. You weren’t left out. This habit/mind changing and discovery course helps you discover your unique strengths, power talents & does that in 5 weeks. It has 5 key modules to awaken those gifts within you to help you make an ordinary life become extraordinary. Would you like to use the 5 key learning tools to discover your specific strengths, powers and talents? Strengths, powers & talents are very different than skills. You were born with them given by Divine creation, so that you can flow with what is in your destiny of purpose in this life. You are that important and you were given these gifts to use for a fulfilling life. Hi, I’m Susan Suehr, former Chemical Engineer/ Project Manager who over the last 30 years helped those who worked for and with me to be real; now I help spiritual seekers find and hold a positive view of their true self and the gifts they were born with. I have spent the last 30 years with a relentless drive to find the easiest and most powerful way for people to actually LIVE their dream. I can say that because I pursed my dream life by learning how to uncover my unique strengths, powers & talents that made me so successful over the years. I am so happy to share this now – with you. Would you like the best and most direct ways for you to gain access to the expertise that the Divine has already given you? Yes, by accessing this Divine expertise, you can actually LOVE what you are doing each day and live an incredibly fulfilling life. The Divine gave you this expertise as gifts you were born with. Discover them now. No other course offers methods to uncover and differentiate all 3-strengths, powers and talents that reveal your true purpose in this life. 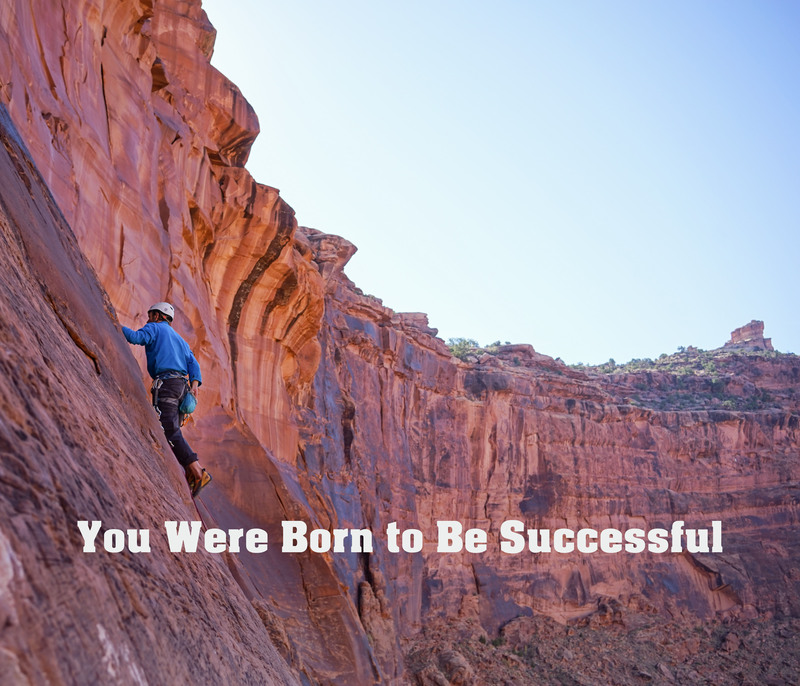 Yes it is true; you were given many gifts to help you succeed. You just have to use them is all that is required of you. A system that can fit into your current life, whether you work full time, kids, or entrepreneur. Whatever you are doing, add 15 – 30 minutes at night, in the morning or both. I guarantee, if you complete the work, you will wake up each day knowing the gifts that are YOUR destiny. Here is what you will get so you can wake up every morning knowing your unique strengths, powers and talents. Key 1- Uncover brand new pathways to connect with your own Divine intelligence that was just always waiting for YOU! This first step will help your discovery of your unique gifts given. Key 2 – Use Your own success stories with an easy process to identify your strengths. A definition list is also available to help you. Key 3 – Use my amazing guide to discover who you truly are, by finding what inside you drives your passion and what your powers are. Guess what? This is how you can live a powerful life because you were born to be powerful and given the gifts to be so. Key 4 – Unlock the secrets of your talents with an easy questionnaire to know your 4 talent areas that show your natural way of communicating, resolving problems, creative perceiving and interacting with others. Key 5 – Finally, A PLAN so you can allow with ease that fulfilling happy life with you at the center, living out your power and gifts for living your life purpose. Tony Robbins always says “Gotta have a plan”. Additional stunning guided video meditations with each of the keys to help you Discover and Feel Strong, Powerful and Talented. Downloadable pdf files of the video lessons, worksheets, and amazing additional tip sheets to ensure your success so you can LIVE these gifts. You want details? Click for details here. See below what other benefits of those who have taken this course have received. Need support? You also have personal support from me by joining a private facebook group. 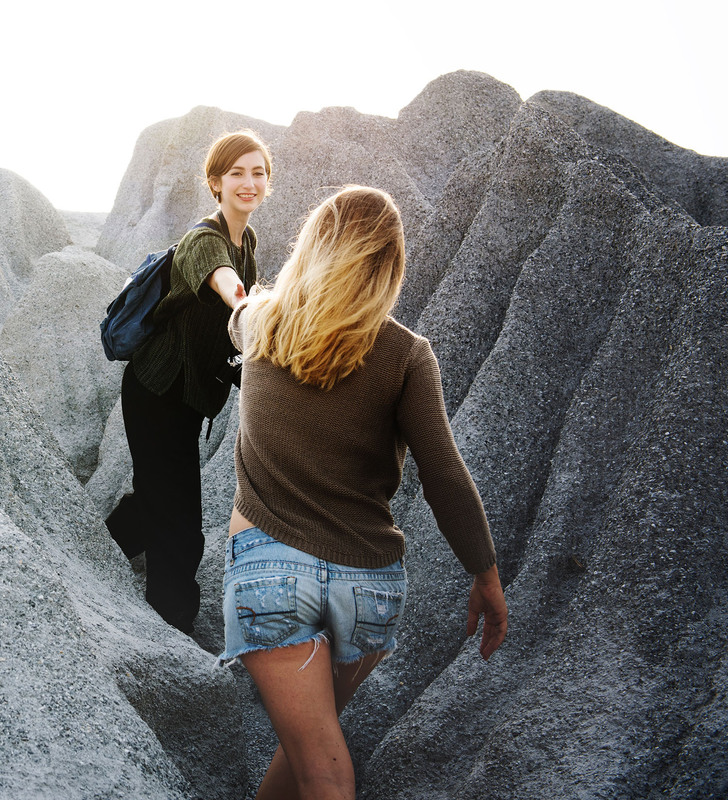 You can belong to a community of others who are also on this journey. Let me help you find your way to get to know the wonderful, strong, powerful and talented you. Yes you are these and don’t ever let anyone tell you differently. Click below to gain access to this life changing course “Discover Your Strengths Powers & Talents”. Invest in you. Only 3 payments of $199.00 to change your life. A single payment discount option as well. Paypal is a secure payment system. Use a paypal account or use paypal as a guest. No regret 30 days to try the program, follow the simple step by step methods to discover your strengths, powers and talents. This program contains the same processes I personally used to experience living my dream. I created a wonderful professional and personal life with a beautiful family that has a lot of fun together. It’s your time now, be the real you that you that has been waiting to experience their destiny. If you are on the fence, you have options to discover the unique successful you with absolute confidence. Once you purchase the program, you have full lifetime access to this streaming course. or receive a 17% discount for 1 single payment. Click here to pay with secure paypal link for 1 payment of $497.00. Return at least 3 completed filled out worksheets. Tell us why this course did not work out for you. We refund payments up to 30 days from the date of purchase.